Explore resources to help make this important decision the right one. Selling your home? Find out your homes value here. We are ready to help you with all of your real estate needs. Potential home owners looking into Oklahoma City OK Real Estate find the best results with the Weber Home Team. Dan and Janet Weber have first-hand knowledge and experience when it comes to Oklahoma City real estate, and their commitment to clients provides any Oklahoma City home buyer with confidence in the business. The Weber Home Team knows the city well and can give helpful insight to potential home owners over school districts, the metro area, and all homes for sale in Oklahoma City. They take their work very seriously and put the client's needs first. Customer service is as important to them as the marketing aspect of the work. The Weber Home Team are Oklahoma City area Realtors® and real estate specialists providing professional services to home buyers & sellers in Oklahoma. We have the expertise and resources to help you obtain your goals, whether it is buying, selling or investing in Oklahoma real estate. We have also provided this website as a convenient tool for you to use to search for homes, access buying/selling resources, financing information and learn about the communities. The Weber Home Team specializes in real estate in the areas of Oklahoma City, Moore, Edmond, Mustang, Norman, Midwest City, Yukon, Tri City, Oklahoma County and Cleveland County. The Weber Home Team encourages potential home buyers to use property search tools available on their website to research Oklahoma City properties before ever making a serious decision. Potentials home buyers can sort homes by the community they feel most comfortable in, the price of the homes, the location of the home, number of garages and acreage, and all other features involved in the home selection process. Looking through all the options with Oklahoma City OK homes is very important since a home is the place people spend a majority of their time. The Weber Home Team also provides articles on buying and selling advice for home buyers and sellers. Buying a home is one of the most significant investments a person will make in his or her lifetime. The home is the place a family is raised, and many assets go into purchasing and owning a house. The Weber Home Team helps prepare potential home buyers for every aspect of choosing one of the Oklahoma City Homes for sale. They help make the process less overwhelming for buyers with their knowledge of the business and market. They provide buyers with information necessary to make an informed decision when purchasing Oklahoma City Homes. Real Estate in Oklahoma City supplies so many options, and the Weber Home Team will help buyers and sellers decide what is best for them. Explore Cleveland County communities and find the neighborhood that fits your likes and priorities. As Oklahoma City area experts we want to provide you with extensive community information, community links, school information, free reports, real estate answers, and more. Here you will also find useful information on how to go about selecting a home, making an offer, negotiating, financing, moving, and all the steps in between. Sellers, this site has information for you about preparing your home for sale, selecting the right agent, pricing your home appropriately, marketing it effectively, going through the inspection processes, and getting a timely market evaluation. 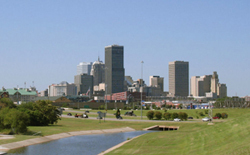 No longer a tiny prairie town, Oklahoma City real estate varies widely. If you are not knowledgeable about the different neighborhoods and Oklahoma City homes for sale, you could waste a lot of time looking for the right house. 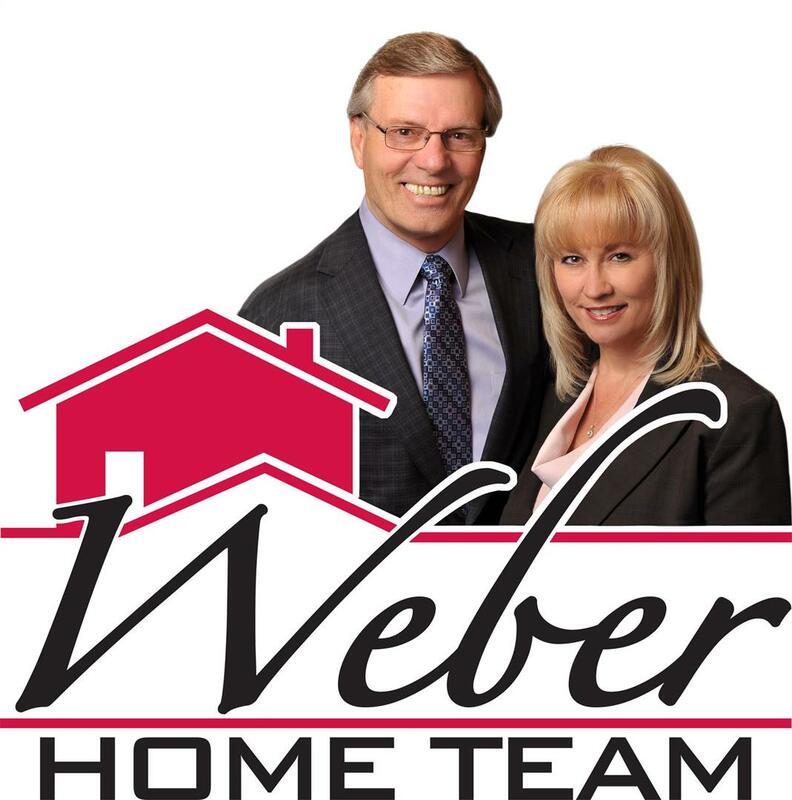 Give the Weber Home team a call to find homes for sale in Oklahoma City or Moore, OK. If you are purchasing properties in Oklahoma City, feel free to access the property search tools we provide to you on this online resource to research homes in Oklahoma City. Locate Oklahoma City homes in the community of your choosing, sort by price, location, garages, acreage and other property features. Research is important - browse more relevant data on Oklahoma City by browsing community information on Oklahoma City and bordering communities, find local schools, read real estate information and other facts. If you are looking for homes in other areas of Cleveland County or Oklahoma City OK real estate, let the Weber Home Team know. After all, real estate in Oklahoma City and surrounding towns like Moore require a team that knows the ins and outs of Oklahoma City homes. 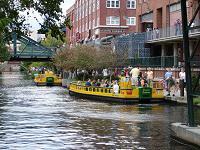 There are Oklahoma City OK homes small and large and Oklahoma City properties that fit any size or budget. The City of Moore, Oklahoma is part of Cleveland County where its homes for sale market has many comfortable homes in a convenient area. Having many of its own recreational areas, learning centers, playgrounds, and public services available, Moore is a comfortable place to research for relocation. Learn more area facts about Moore by reading Moore statistics, find local schools, and contact us. We would love to help you find your next real estate transaction in Moore, Oklahoma! If you are engaged in buying or selling real estate in the Oklahoma City area, Real Estate in Moore is the ideal place to look. Furthermore, finding the right realtor to buy or sell your lifetime investments is an essential prerequisite. You want experience, expertise and commitment which you will find at a Moore OK Real Estate. Moreover, if you are new to the area and not certain if the Oklahoma City area is a good geographical location for reality, Moore Properties can set your mind at ease. As a team, we provide information on Moore OK Homes to support our clients in making beneficial decisions. 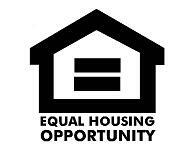 As well, our expertise supports a homebuyer by helping them become a homeowner. 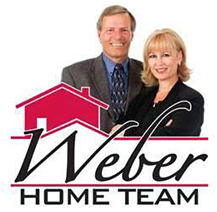 For all your purchasing and selling needs, the Weber Home Team are the perfect Oklahoma City Real Estate Consultants.